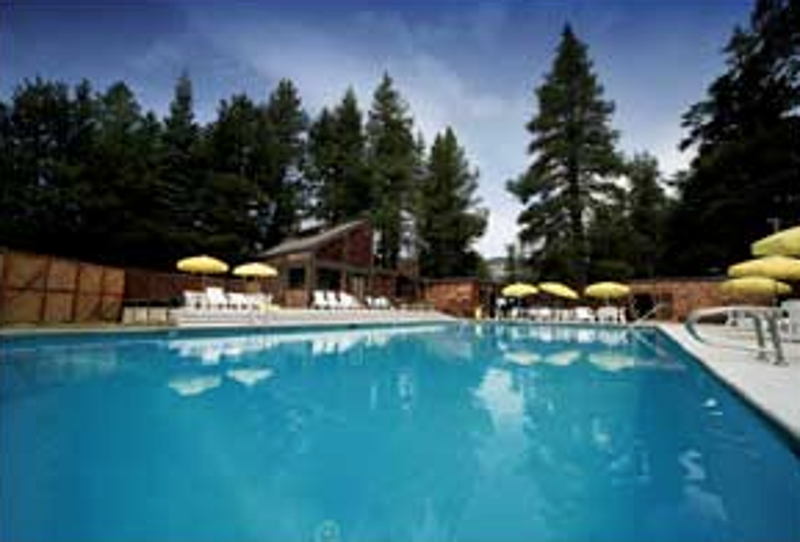 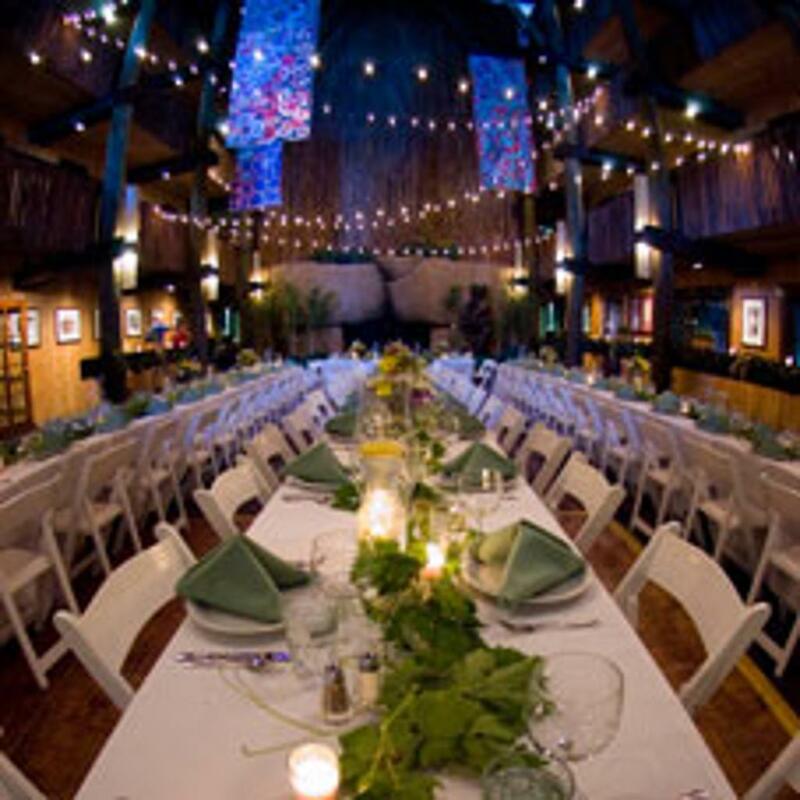 The Bear Valley Lodge is situated high in California’s Central Sierra in the quaint and historic Village of Bear Valley. 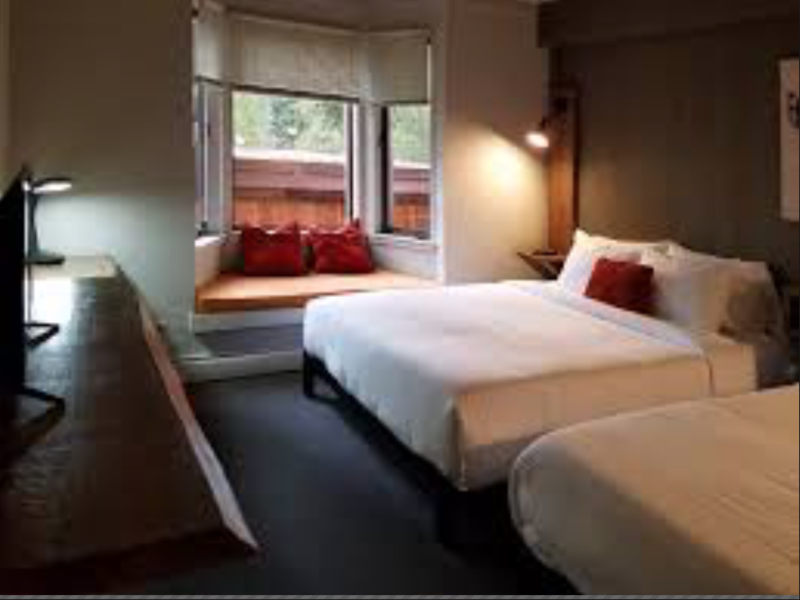 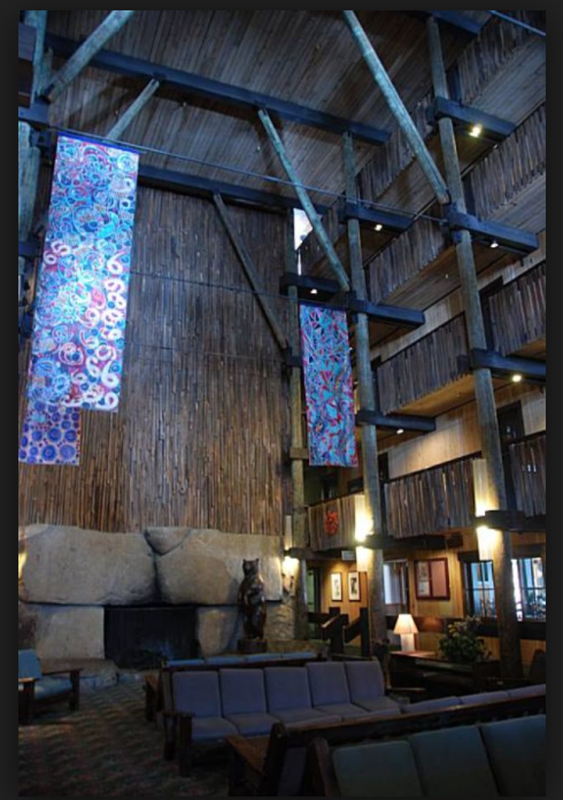 Surrounded by many lakes, meadows, national forests and two protected wilderness areas, the lodge is the perfect destination for people looking for a cozy retreat to have fun, relax and unwind. 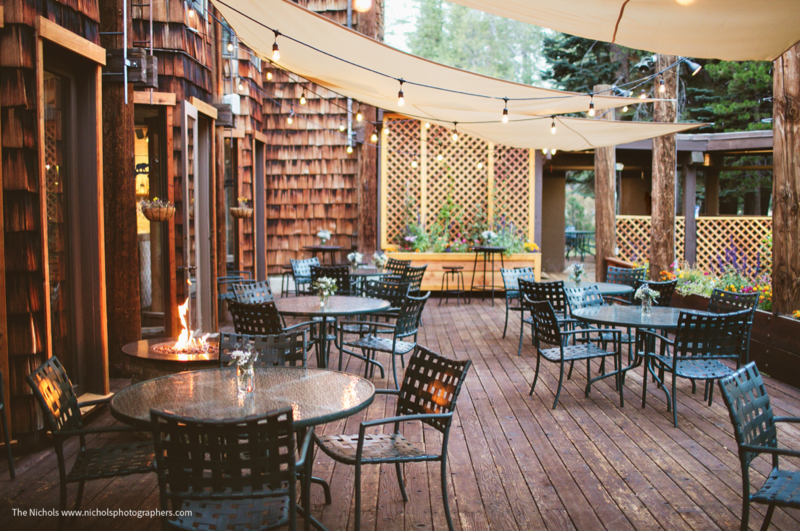 Halfway between Lake Tahoe and Yosemite, Bear Valley is convenient, friendly, fun and free of crowds. 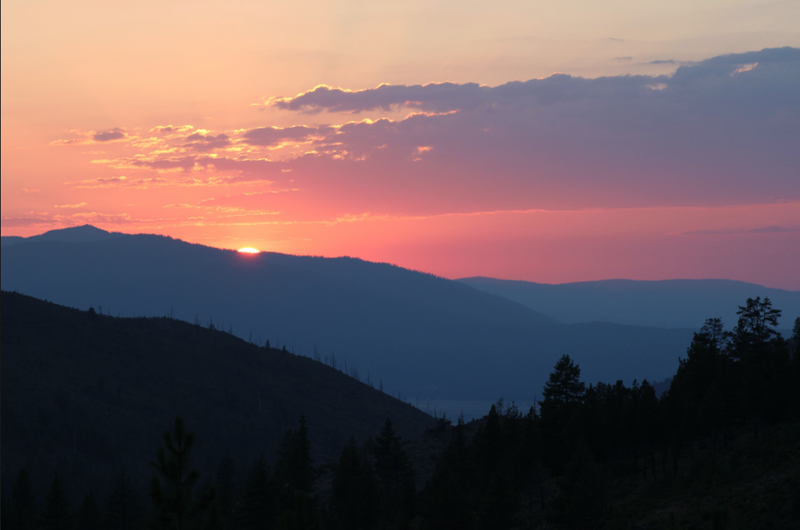 Endless outdoor activities rival any summer resort’s repertoire. 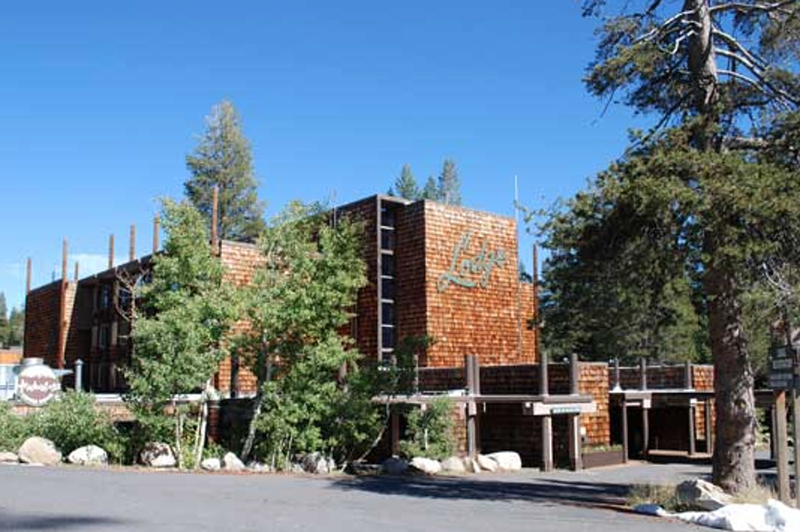 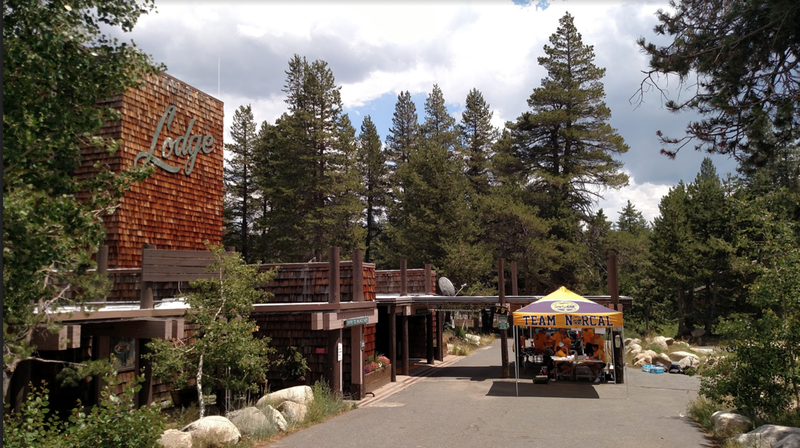 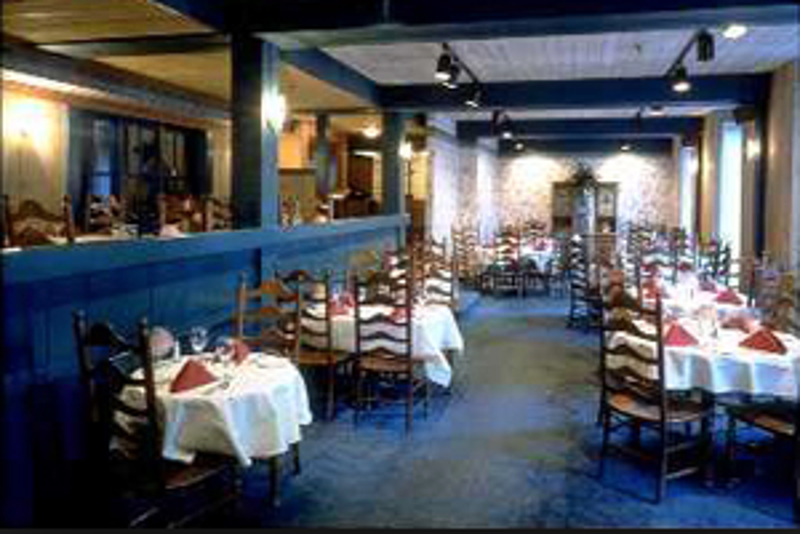 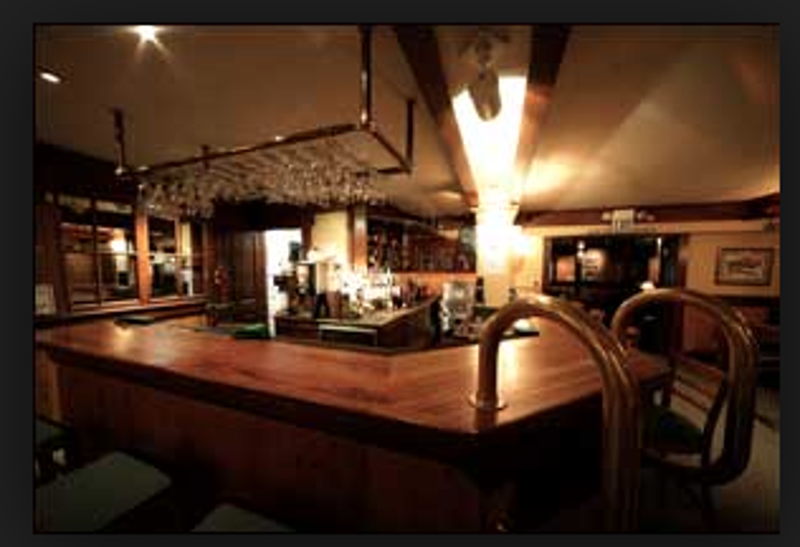 Players will eat and sleep at the Bear Valley Lodge. 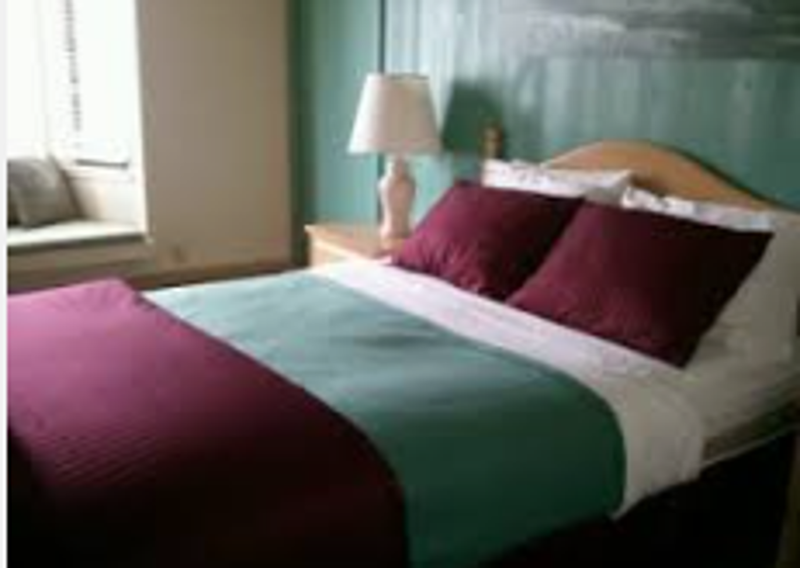 Players may request specific roommates. 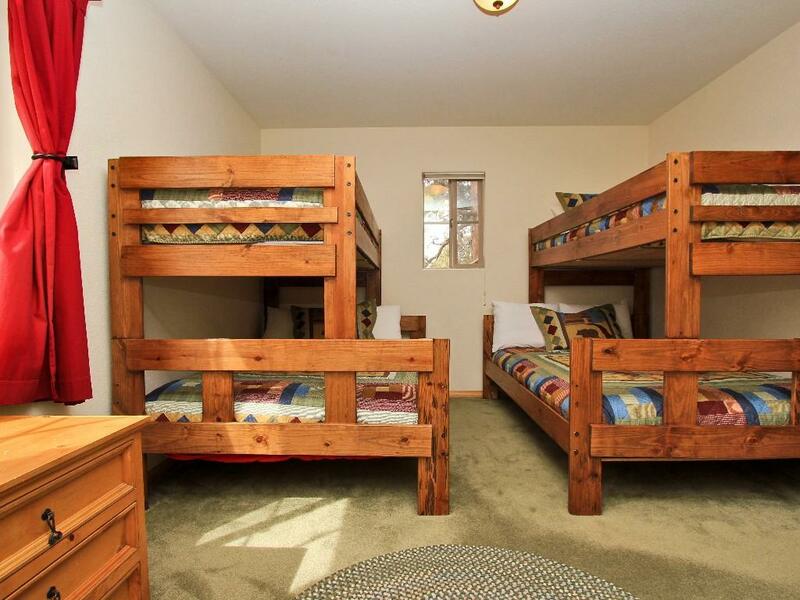 Every player will have their own bed at the camp. 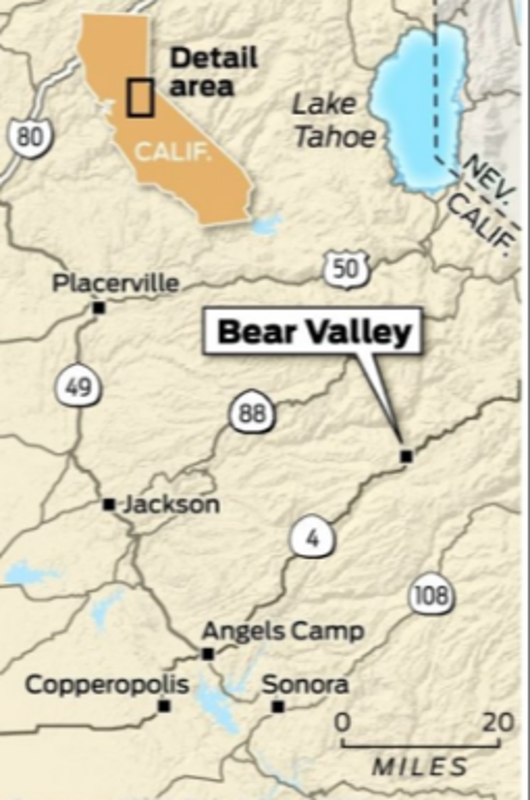 Campers have the opportunity to spend one night in the Bear Valley Glamping tents, on the ridge at the Ski Valley resort, overlooking the majestic Sierra Nevada mountain range. 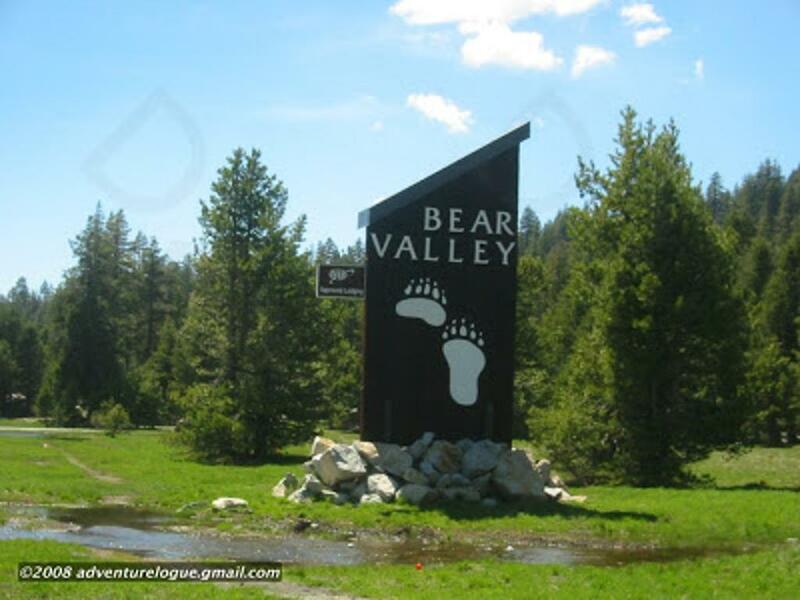 Families looking to rent their own housing in Bear Valley for the week should contact Bear Valley Vacation Rentals.